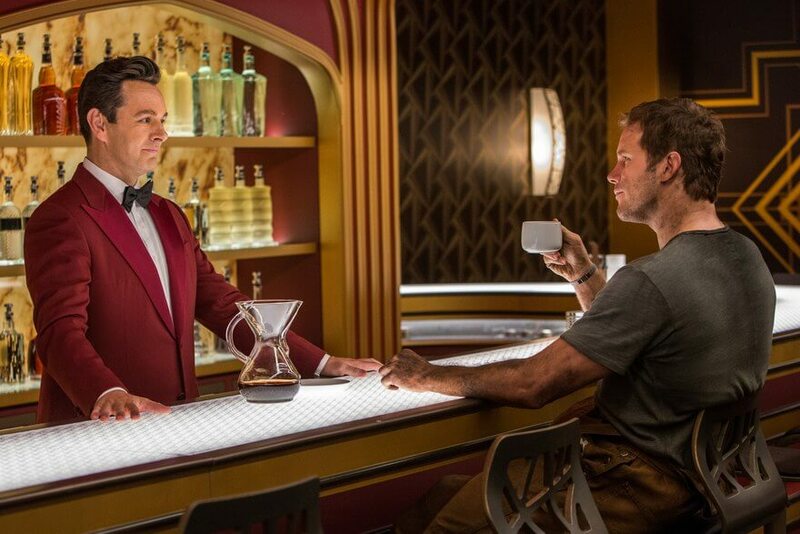 The 2016 Hollywood Sci-Fi movie, Passengers, started actor Michael Sheen, as an Android bartender who fixed drinks for the lead pair, Jennifer Lawrence and Chris Pratt. Why am I discussing this movie? We might well be inching our way closer to served a drink by an Android bartender of the future. The Tipsy Robot bar in Las Vegas, United States, has two robot bartenders. The bar, spread across an area of 2,500-square-feet opened on June 23, 2017. The Tipsy Robot bar has close to a dozen tablet stations. Customers can place their orders on these tablets via the Tipsy Robot app. Once the order has been placed, they can proceed to pay by either their debit or credit cards. The app also prompts the user to enter their email id. After the payment, the customer receives an email with a QR Code. The bar has QR Code scanners placed across several windows. Customers need to get their QR Code scanned to enter their drink in the system. 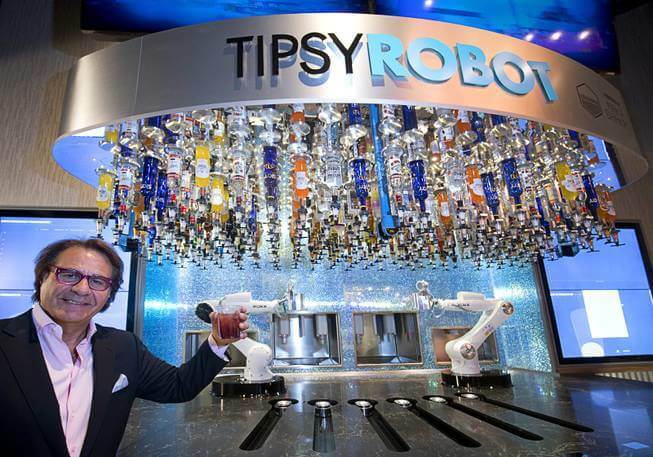 The Tipsy Robt bar’s robot bartenders have access to 60 various liquors. Once the order is entered, the robot fixes a drink in close to 70 seconds. The robot bartenders reportedly do not spill or waste any ingredients. For those planning to visit the Tipsy Robot bar, a one-shot drink will cost you USD 14. The bar is open for business on all seven days of the week. This is one way how restaurants are engaging customers. So, what are your views on this ‘futuristic’ Tipsy Robot bar? Share your thoughts in the comments section below.